STEP 1 >> Learn this week’s topic vocabulary. STEP 3 >> Practise this week’s functional language. STEP 6 >> You can download a printable task sheet covering this week’s featured exercises. 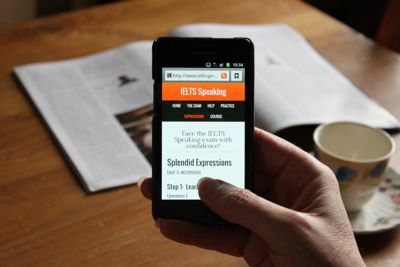 Ready to take your Speaking to a higher level? 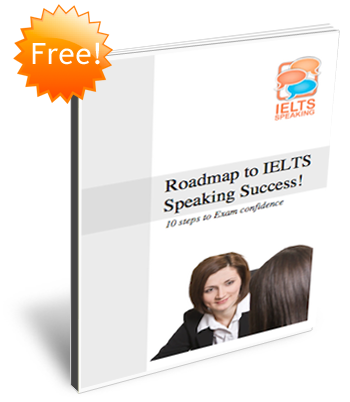 STEP 7 >> If you want to learn the strategies you’ll need to face the Speaking exam with total confidence find out more about IELTS Speaking: Advanced.